Work to stabilise and make safe the sinkhole on Tonbridge Road, Maidstone, began last Tuesday using a specialised technique. Compaction grouting involves drilling into the ground and injecting cement at varying depths to compact and solidify the soil. The sinkhole measures 20 metres long by 12 metres wide – about the size of a tennis court – and is up to 3m deep in certain places. 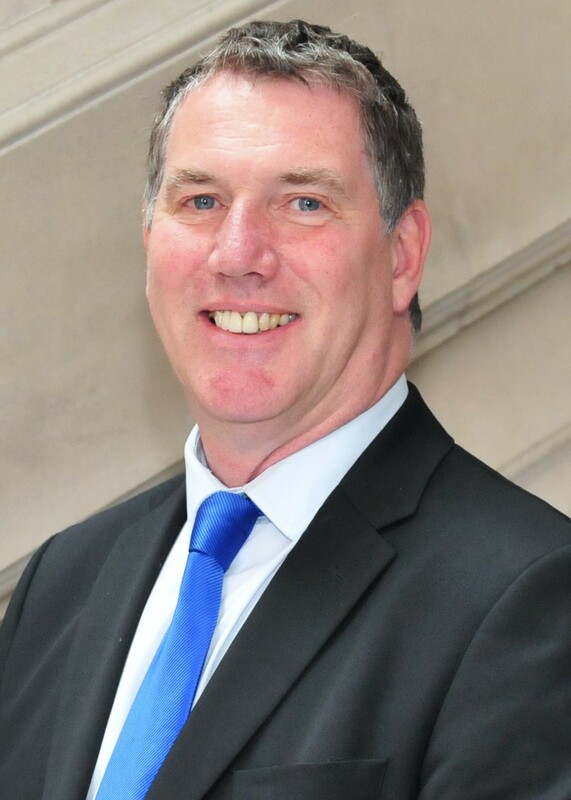 KCC cabinet member for highways Mike Whiting said: “Public and road user safety remains our highest priority and it is important that we take every care at all times. The nature of the repair has required on-site investigation and ground surveys, which can only be carried out when traffic volumes are low to keep the site teams safe. 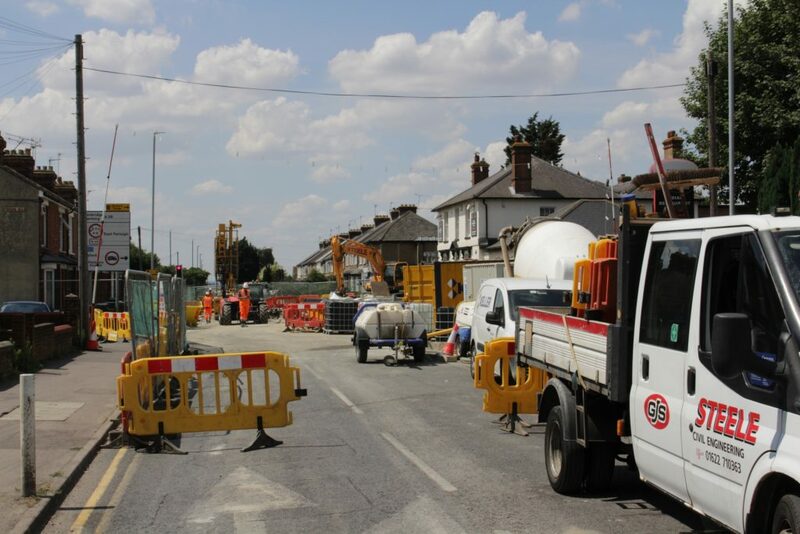 KCC has completed trial holes and grouting tests in the middle of the road and has now moved to the ground adjacent to the Taj Barming. The next stage will be to stabilise the soil at the surrounding properties before moving on to restoring the road.